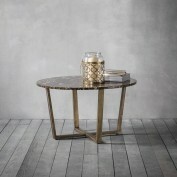 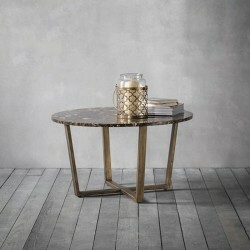 Make a style statement with Emperor round coffee table from our brushed brass collection. 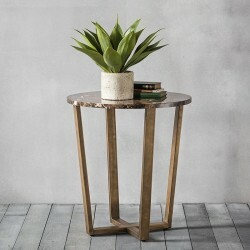 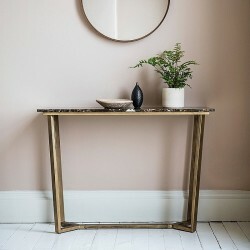 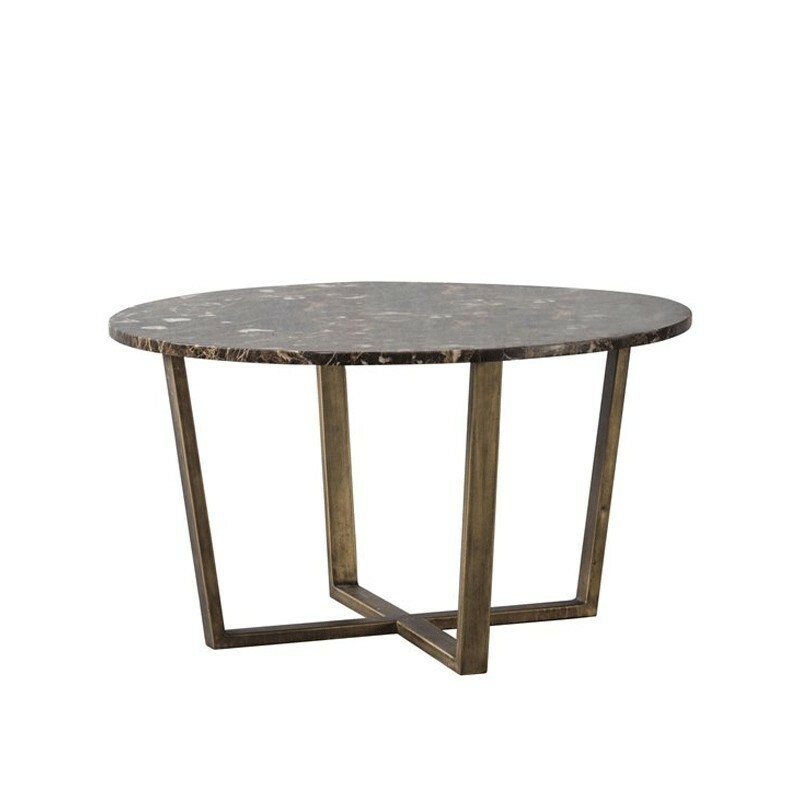 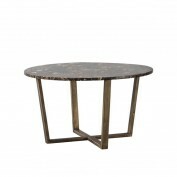 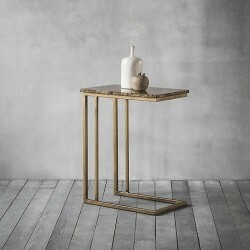 This gorgeous piece boasts a brushed brass metal frame and beautifully grained, brown marble table-top. The ideal centrepiece to any design-led living area, the Emperor round coffee table’s vintage-style is sure to catch the attention of guests.